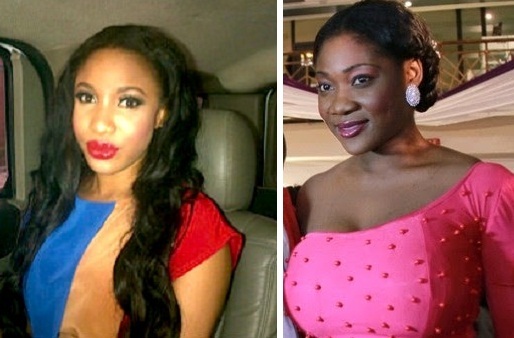 Earlier this morning, Tonto Dikeh apologized to Mercy Johnson for insulting her and her child in 2013. '@tontolet am shaking and in tears as I read your post.I have learnt the more this morning that the holyspirit is true,cus by him you were in my prayers last night and this morning.am in shock. My God Will Bless You and Keep you Ahead always. MAMAPURITY"